You can click the below picture to see the video. 2. 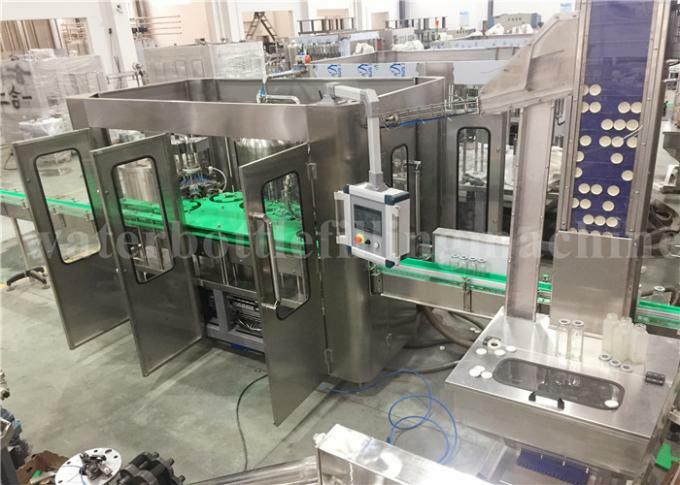 The advanced programmed controller (PLC) is adopted to control the machine to run automatically. 3. 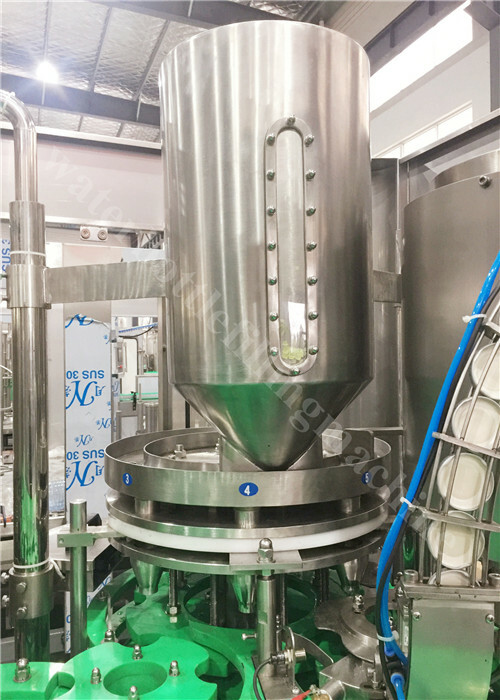 It integrates bottle washing, filling and capping into one body of this machine. 4. 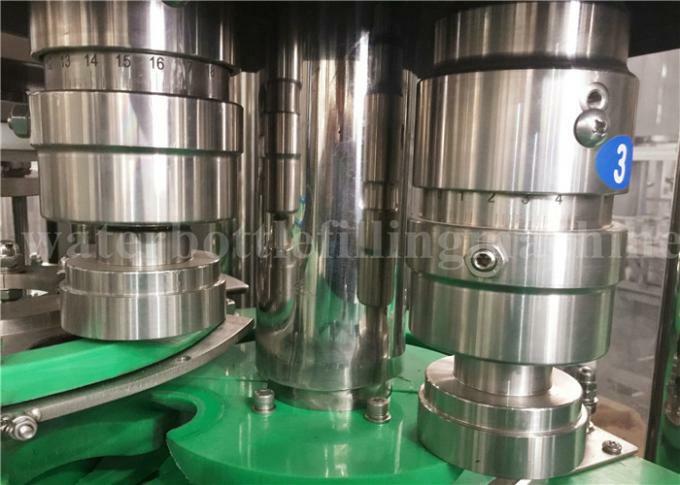 It is very convenient to change bottle size by means of advanced bottle conveying technology--bottleneck clamping & bottle suspending technology. 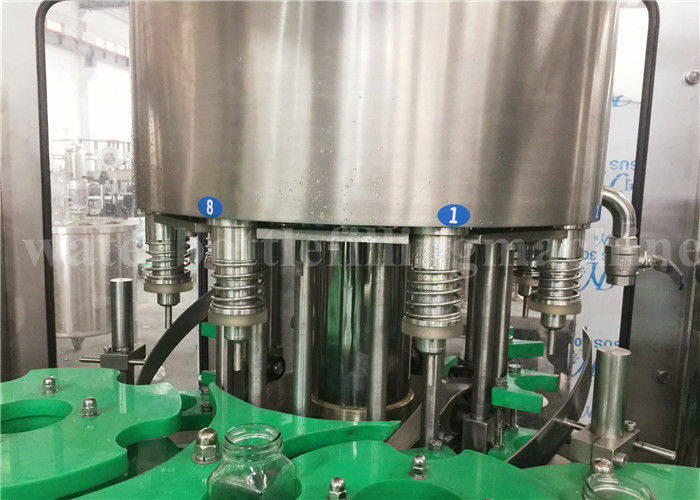 JIAYUAN will supply you bottle design, label design, workshop design free and make turnkey project equipments for you.